My book group read Shrill: Notes from a Loud Woman this month and I kept highlighting passages on my Kindle to use later on the blog. I haven’t finished it yet. I’m about halfway through. I’m that kind of book group member. (I did bring not one, but two, delicious salads.) But that hasn’t stopped me from telling people to read it. It’s so good. I love her voice and her story. 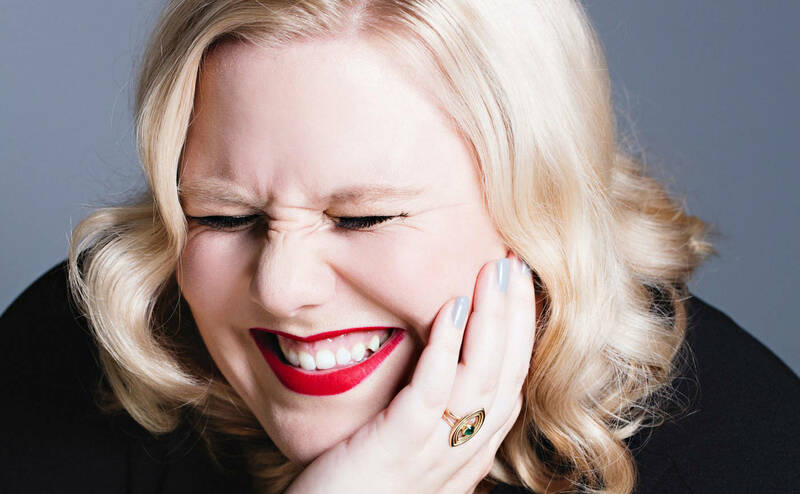 For now here are some great Lindy West quotes from Shrill. And you can read her this week in the New York Times too. Yes! I loved her book as well.